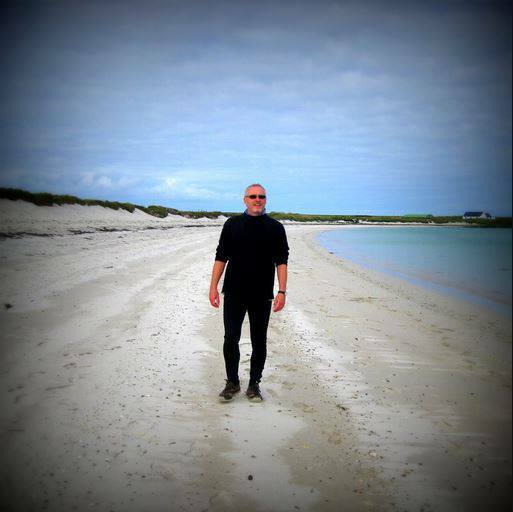 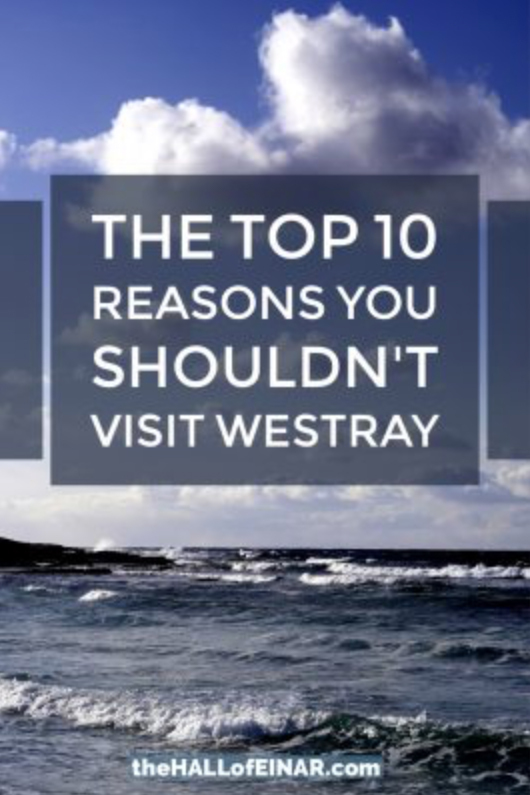 Friends and relatives often ask me whether Westray is a good place to visit and my answer is always very clear. 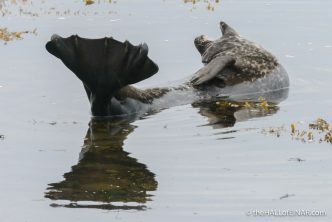 “No,” I say. 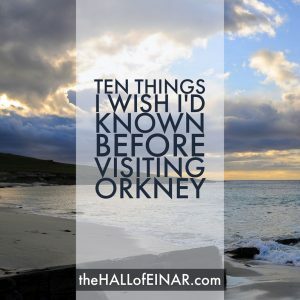 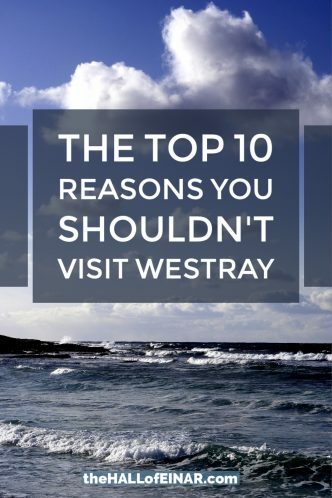 “I wouldn’t recommend it.” Here then are my top ten reasons why you should never visit Westray. A seal at Pierowall is wary of me and watches out of the corner of its eye. 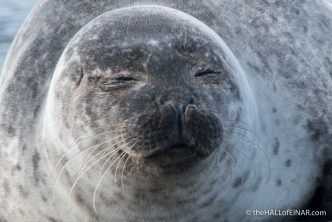 “Write an essay on colour in animals,” they said. 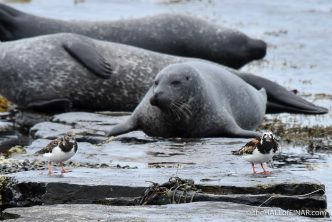 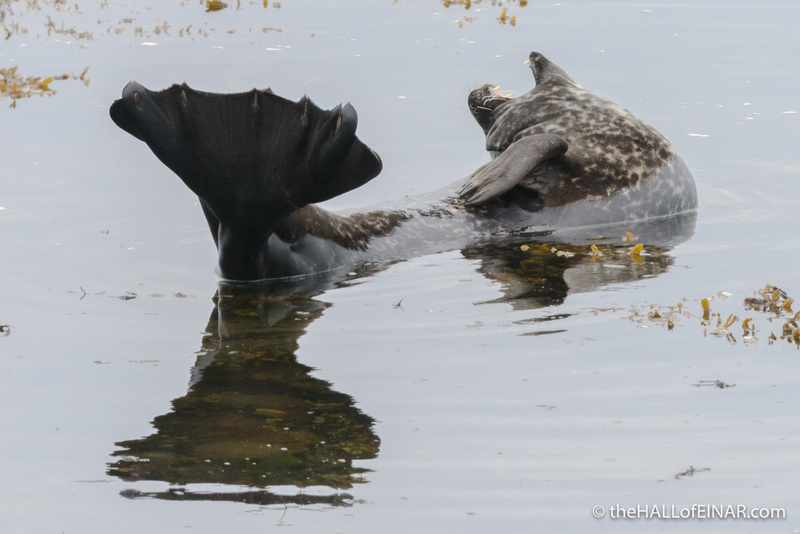 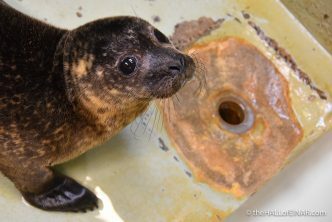 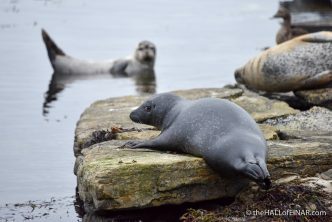 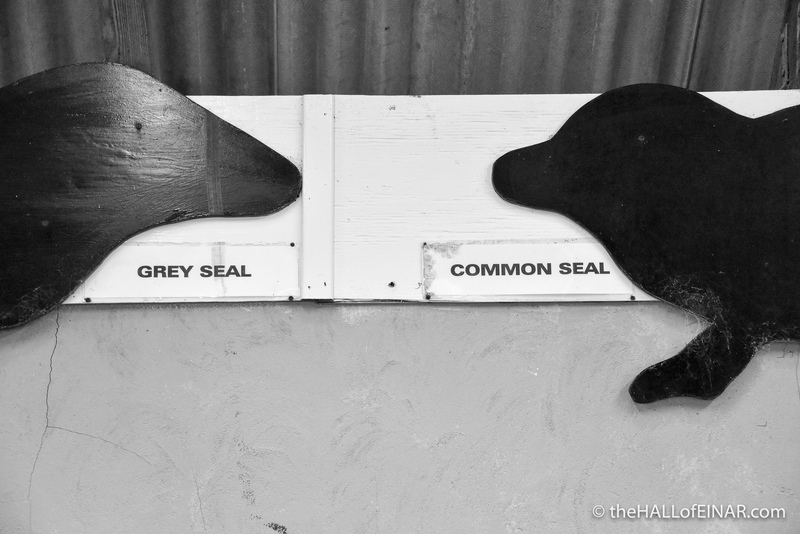 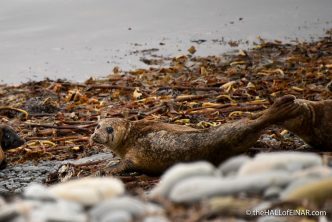 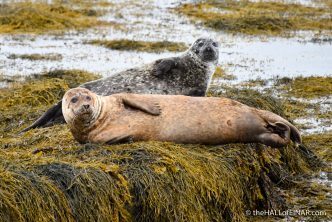 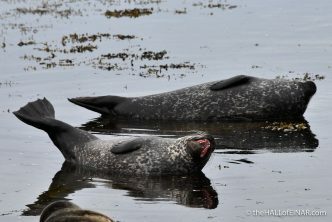 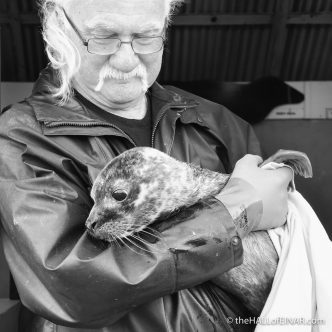 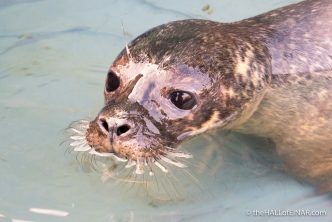 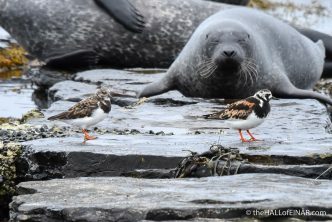 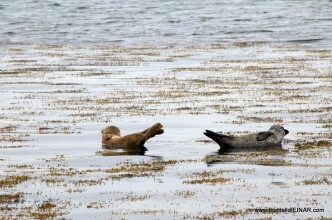 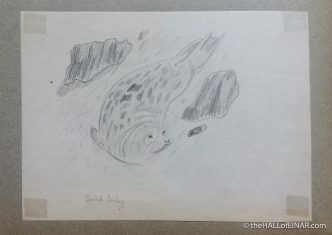 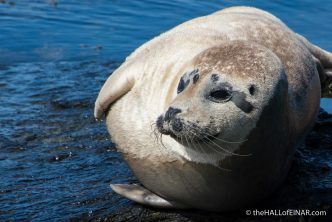 Grey seal v Common seal. Who nose the difference? 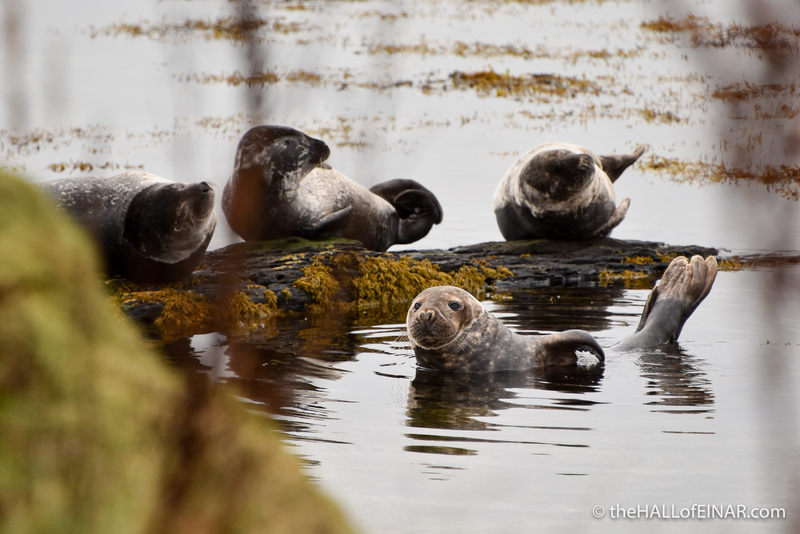 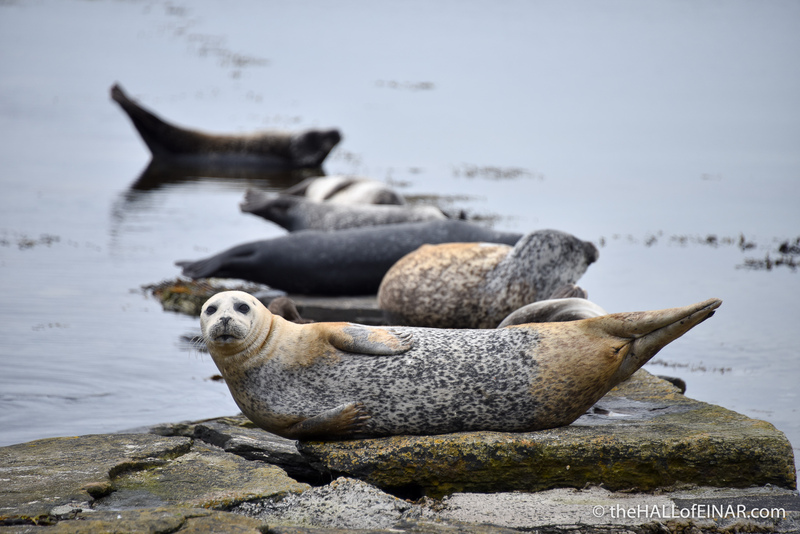 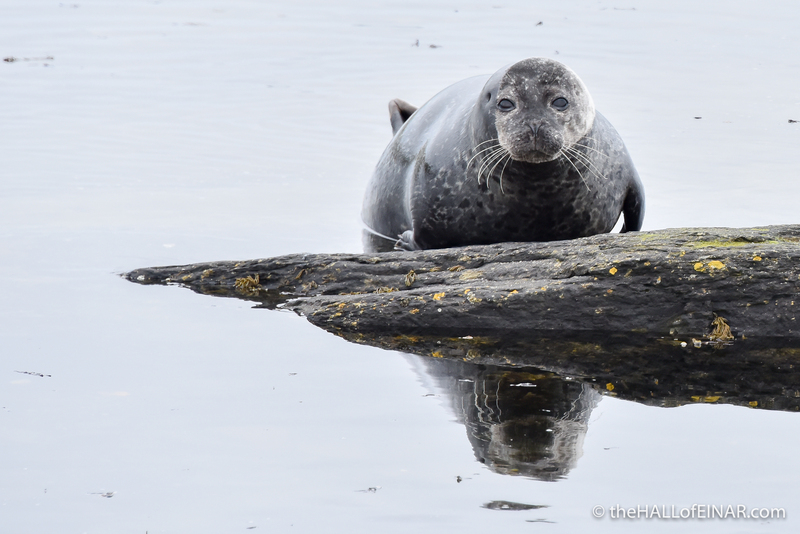 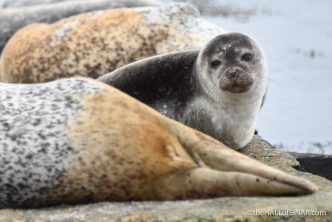 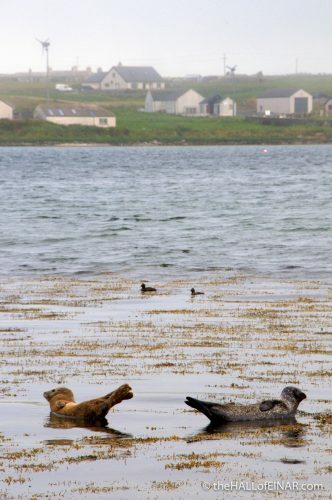 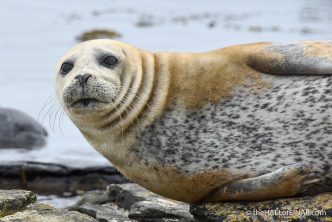 The seals at Broughton on Westray are curious. 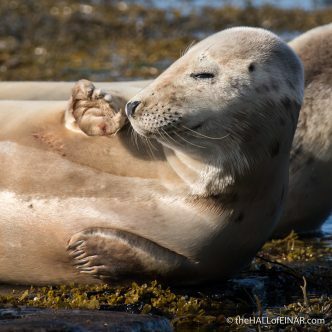 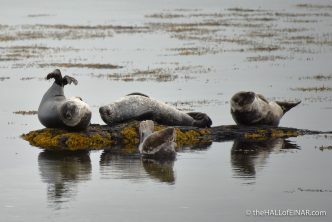 It’s the afternoon and the seals are out in force at Broughton on Westray. 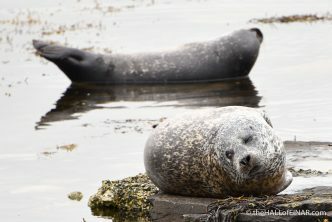 From all appearances they seem to have had dinner; at least that’s what I look like after I’ve had mine.